Futurist Athelstan Spilhaus was both a visionary and an inventor. As pollution increased and urban decay accelerated, he began planning a new kind of city for the future — but first a working prototype was needed. Working with Buckminster Fuller and other idealists, Spilhaus envisioned a pedestrian- and ecologically friendly city for 250,000 people in the Minnesota woods. Five-sixths of the city would be open space, with modular buildings, an air-cleaning plant and underground corridors for service vehicles and trains. But farmers, environmentalists and citizens jointly protested the plan (they thought it was unfeasible) and it never got off the ground. 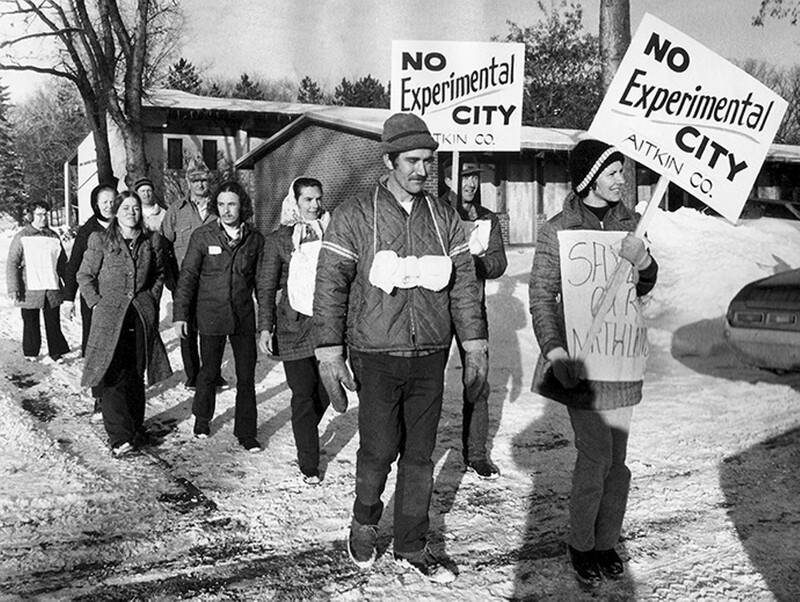 Documentarian Chad Freidrichs (The Pruitt-Igoe Myth) uses the project's archives and more than 60 hours of audio tapes of Spilhaus discussing his grand idea to look back at what might have been. His film The Experimental City screens at 7:30 p.m. tonight at Webster University's Moore Auditorium (470 East Lockwood Avenue; www.webster.edu/film-series). Admission is free.